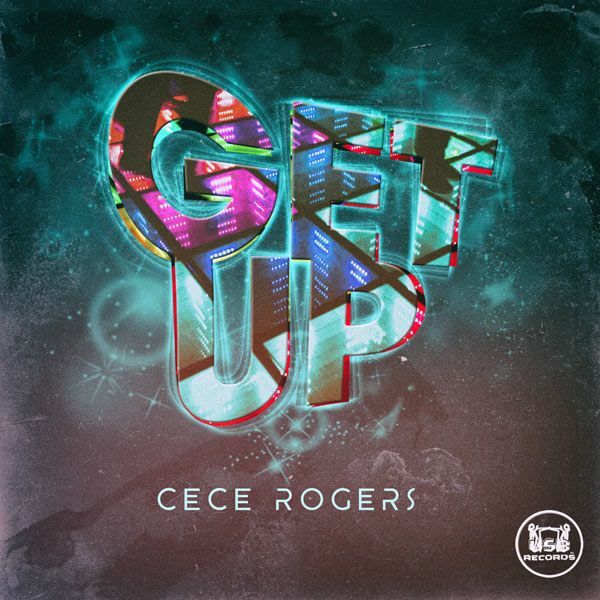 House music legend CeCe Rogers has released a surprise single titled “Get Up”. NEW YORK – Oct. 19, 2016 – PRLog — CeCe Rogers is back to house you up… One thing that CeCe Rogers does very well is hitting the nostalgia sweet spot with his housey dance grooves. “Get up” is the new disco-tinged and ’80s soul-leaning single not announced and out now.